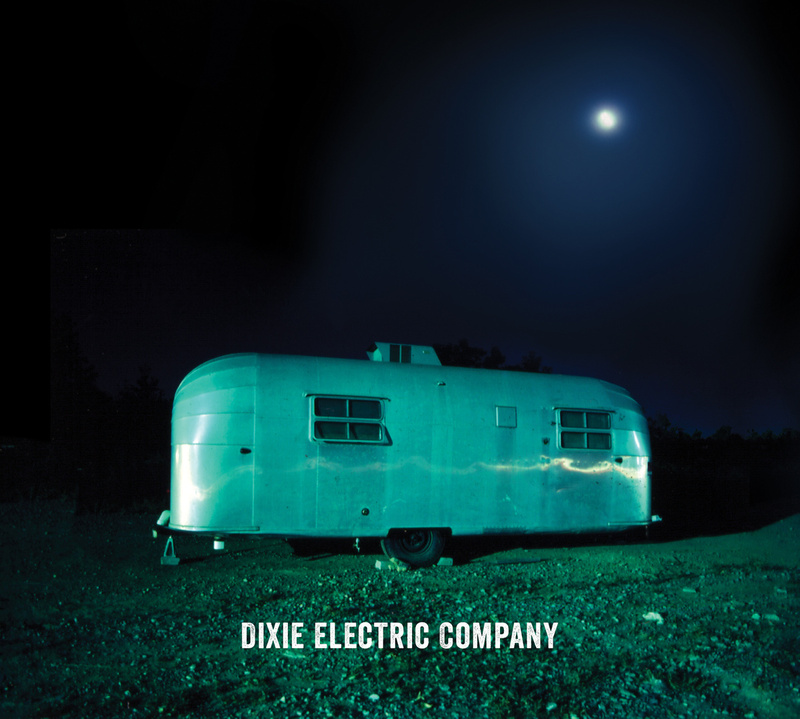 Almost four years since its release, Dixie Electric Company by Chris Stalcup and The Grange never ceases to amaze. Overflowing with twang, horns and tales of failed relationships, brooding love and lulling heartbreak, the title track was recently given the video treatment. Let’s hope those lyrics Stalcup’s working out are from new music we’ll be graced with in 2015. Until then, weep in your beer while watching the video for “Dixie Electric Company” and then stream/purchase Dixie Electric Company below.